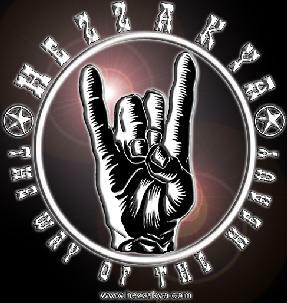 Hezzakya are a five piece stoner band from Vancouver, Canada. There is very little information on their web site, so I have no idea how long they have been around or anything. "Alone In Texas" opens the CD and has a pretty cool raw, pummling groove. Quite an excellent song. "Weapon" follows with another very heavy riff. Sounds like the demo was recorded in their rehearsal room as the drum sound is quite buried under the heavy guitars. The vocals of Kam are well delivered. The melodic leads on "Weapon" are excellent and the stoned groove keeps on rolling. Check them out!